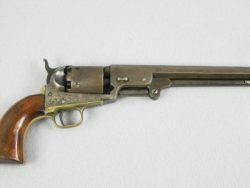 Browse our archives of previously listed items. 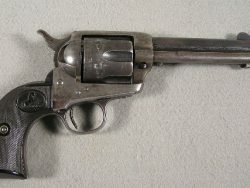 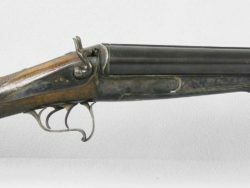 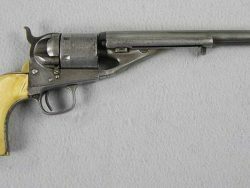 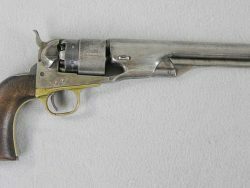 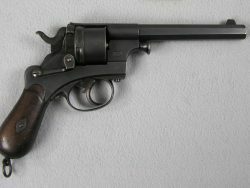 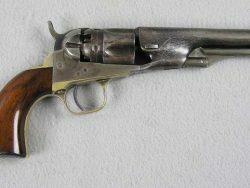 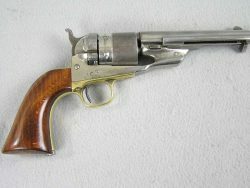 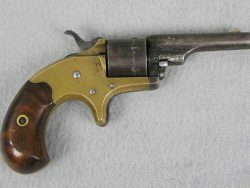 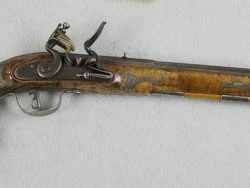 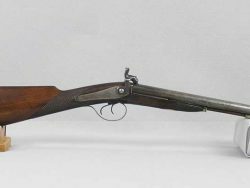 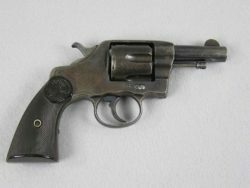 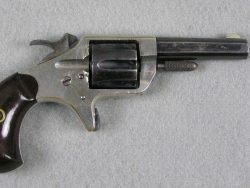 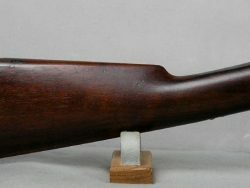 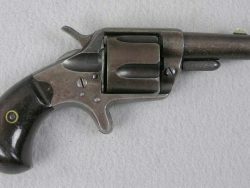 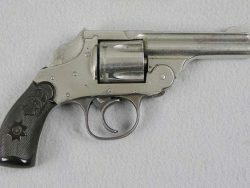 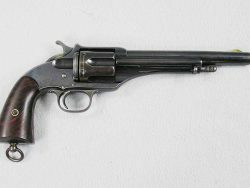 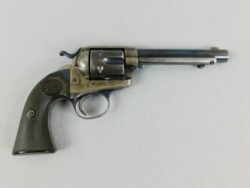 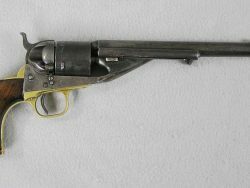 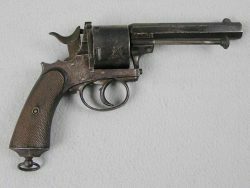 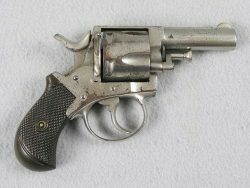 American Arms Co. G.H. 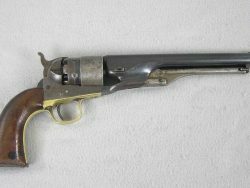 Fox Patent Side Opening SXS 12 Ga.